Fun, Fun, Fun! That’s what we are all about! 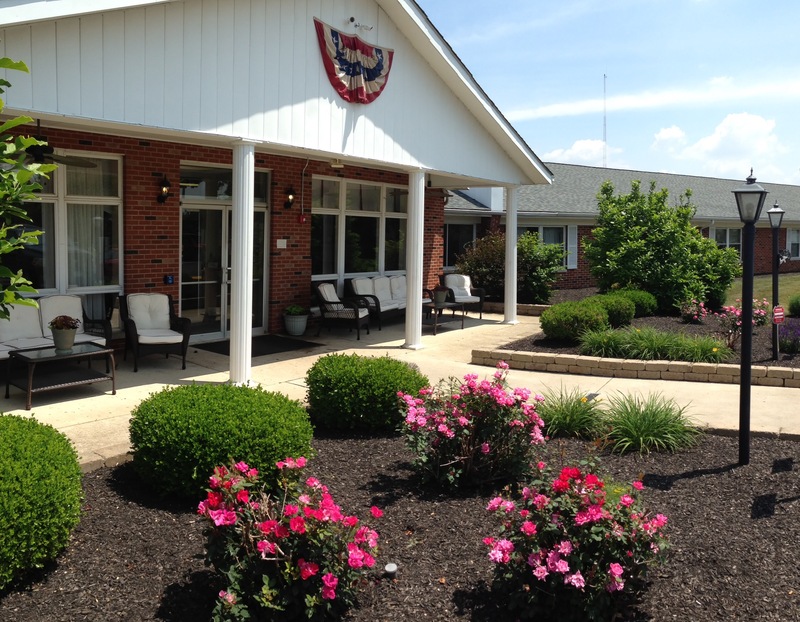 One of our goals is to enrich and delight the lives of our Residents through a variety of Activity! The administrator walking the plank!